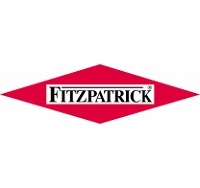 For over 80 years the history of The Fitzpatrick Company has been one of technological evolution in the design and manufacture of size reduction, roll compaction, pre-breaking, and other process systems. Fitzpatrick’s diverse process experience, world class GMP designs, and engineering capabilities combine to produce equipment that meets our customer’s highest expectations. 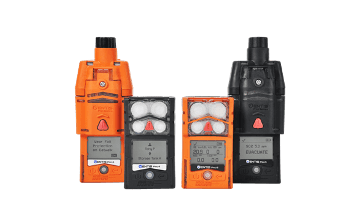 Recent innovations include advanced systems for efficient and effective product containment to improve operator safety, as well as inert environment systems to eliminate dust explosion hazards. Our Technical Service Group (TSG) is staffed with experienced experts to support our customers worldwide. Laboratory facilities are also available for process development assistance. Fitzpatrick actively seeks opportunities to work with customers and other partners to develop solutions to processing problems, making the seemingly impossible, possible. Every machine we sell is customized to specific requirements, providing solutions that help companies do business more efficiently and profitably. Our responsive team of application specialists and technicians deliver support after purchase, providing assistance over the life cycle of our equipment. 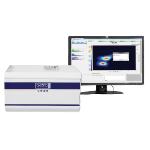 In 2011, Fitzpatrick joined a group of IDEX companies that enable Fitzpatrick to provide a broader spectrum of state-of-the-art processing solutions. This group, IDEX Material Processing Technologies (IDEX MPT), includes Quadro Engineering, Matcon and Microfluidics. 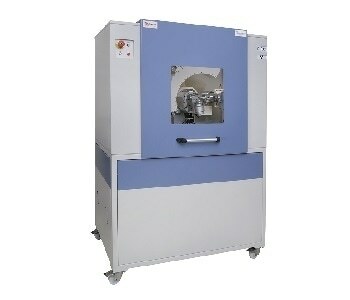 Quadro specializes in technologies for dry, wet and fine milling, fluid mixing, powder dispersion and emulsification. Matcon specializes in providing Intermediate Bulk Container (IBC) systems for efficient and flexible powder, granule and tablet processing. Microfluidics specializes in technologies for Nano-enabled applications such as size reduction, cell disruption and “bottom-up” Nano particle creation. At Fitzpatrick and IDEX MPT, our goal is to be your trusted provider of creative and value added process solutions.